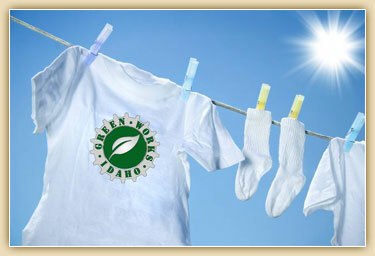 GreenWorks Idaho, the organization behind the Idaho Green Expo, is a grass-roots, community-based, non-profit organization building community partnerships for a sustainable future. Our goal is to educate and inspire our community about the importance of adopting sustainable living practices and supporting businesses as they transition into the emerging green economy. GreenWorks Idaho cultivates the growth of the emerging green economy through business promotion, community education and advocacy.